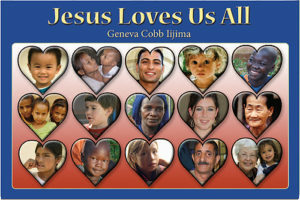 Jesus Loves Us All uses beautiful photo contrasts to show young children that Jesus loves people of all races. He loves both boys and girls, parents and children, rich and poor, et al. A brief Bible story on each page illustrates His love. $4.00 plus shipping. This book tells the story of Gregory, whose Japanese father is transferred from San Francisco to Tokyo. Gregory and his mom stand in wide-eyed surprise when they experience a series of unexpected situations, as they learn about The Way We Do It In Japan. Their transition to the Japanese way of life is amusing, factual and informative. Gregory experiences the usual anxiety, “Will the other children like me?” In addition, he suffers through the insecurity of not knowing how to behave in a culture different from his own. 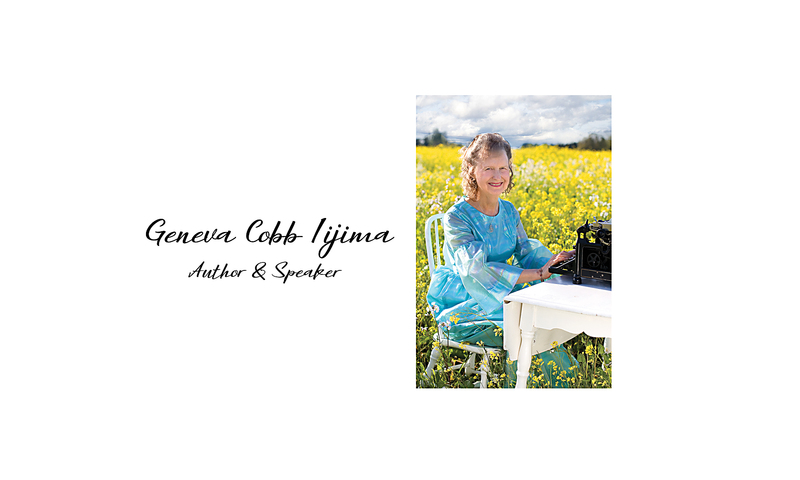 It ends with the pizzazz of an unexpected twist from the writer’s experience with her own son in Japan. 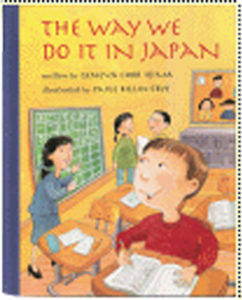 This book makes a wonderful addition to children’s understanding of the Japanese culture and is an excellent addition to a unit of study on Japan or the Orient. The First Christmas in Origami is designed as an Advent family activity. 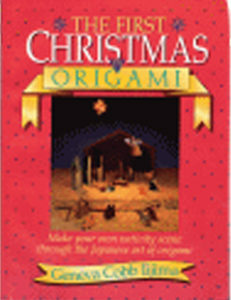 It contains ten stories about Christmas; after each story are simple, step-by-step instructions for making one origami figure from the story. When all figures are completed, the family has an origami nativity set. This book can also be used in private schools and religious education classes for children. This book is designed as a teaching tool to be used in children’s religious education classes or within a family setting. 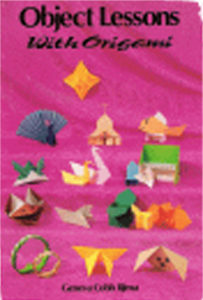 Each origami activity is accompanied by a lesson about such virtues as perseverance, dependability and kindness. The origami activities begin with very simple figures and progresses to those of medium difficulty. Illustrated instructions are simple and step-by-step. *Note: If multiple copies are desired, contact Geneva directly through her “Contact Me” page and she will send you a custom invoice. Sorry to be sooooo slow in responding. Since you bought the book, I’m ok with you copying a few direction pages for teaching purposes. It’s too late for this past year, but maybe in the future. By the Way..thank you for the wonderful lessons in the book…excited about challenging ourselves and the grand children to use the stories and paper folding to reach children and their families for Jesus! Great tool!